Parents have many difficult conversations with their children in the interest of keeping them safe, and the topic of sexual assault is one of them. 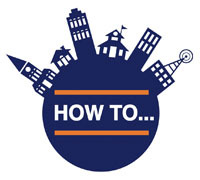 Figuring out when and how to approach the subject can be complicated. Simmone Stovall, a healing counselor with Aurora Healing and Advocacy Services, shares her tips about how to have this important conversation with your family, from little kids to teenagers. Working out of the Sojourner Family Peace Center, Stovall sees individuals and groups, children and families recovering from an experience of assault. Sexual assault can happen to anyone, anywhere, Stovall said. It’s not limited to any age group, race, ethnicity or class, so it is up to parents to decide when to talk to their children about sexual violence. However, she believes the earlier families have the conversation, the safer kids feel and the more aware they are. Bring up the conversation of sexual assault in a safe space for children where they will not feel awkward or confused, Stovall advised. For younger children, this could be during play time or while reading books before bed. The car ride home from school is a good time for older kids and teenagers because they are thinking about the many dynamics of their school environment. Make sure the conversation is private, Stovall said, not in front of their friends, and maybe not in front of the child’s siblings and parent of the opposite gender. If the child shares an experience of someone saying or doing something inappropriate, ask how it made her or him feel, and say how it makes you feel as a parent. “Try not to negate your child’s experience and emotion, and share your emotion,” Stovall said. Most importantly, don’t ask “why” questions that make it seem like you are blaming the child, such as, “Why were you there?” “Why didn’t you say anything?” or “Why did this happen more than once?” These kinds of questions instigate a fight-or-flight reaction in children and make them less eager to share, Stovall said. Talk with your kids about what they should do when they feel uncomfortable in an environment, whether it’s at school, soccer practice, dance lessons or a part-time job. Identify the adults they can call in any situation, such as mom, dad, grandma, a friend, aunt, school social worker or counselor. Also, keep these names and numbers posted in the house as a reminder. “It’s best that children don’t think sexual harassment is no big deal,” Stovall said. Parents can talk about their own experiences to teach kids the seriousness of these situations. For example, a mother shouldn’t laugh off an incident of harassment on the street, but rather use that situation to have a meaningful conversation with her child. “Speak” by Laurie Halse Anderson is a young adult novel about a high school student who goes through an experience of sexual assault, deals with the shame that surrounds it and learns to overcome. 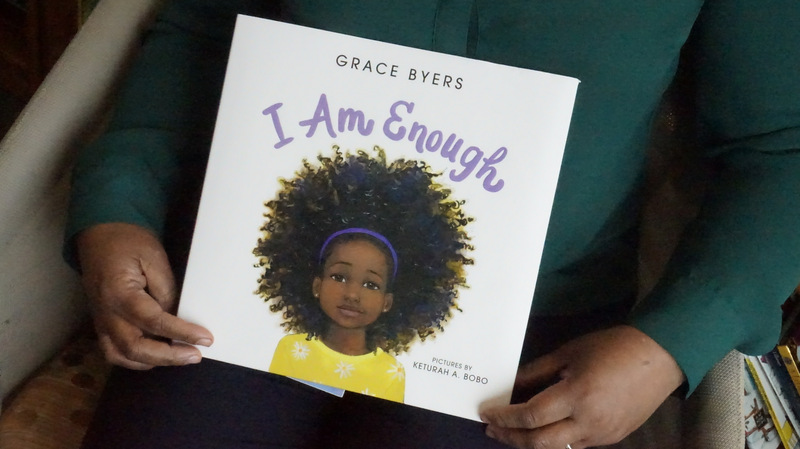 “I Am Enough” by Grace Byers is a self-empowerment story for young children about loving and respecting yourself and others.